Here’s my top tips to keep you training this winter! 1) Don’t just laze on the sofa all day until you’ve completed your daily exercise you’d planned to do! 2) Windy? Run, walk, and sprint into the wind when you’re fresh so you’ll be working your hardest then! 3) Have an end goal in sight for what you’re training for! 4) When you exercise you move your body, sweat, and release feel-good endorphins. This is great for improving your mood/relieving stress. 6) “I’ve come too far in my journey to getting healthy and fit to get off track. I’ve put my body through hell to not keep going!” If you are a regular at the Bootcamp keep it up every week you are going feel fitter. 7) In the cold layer lightweight garments so the clothing works together to keep you dry and warm. High-tech materials like polypropylene and polar fleece are designed to keep body temperature at a level that will be comfortable. 8) Going to bed earlier in winter means you can get up earlier and exercise, plus feel fresher during the day. 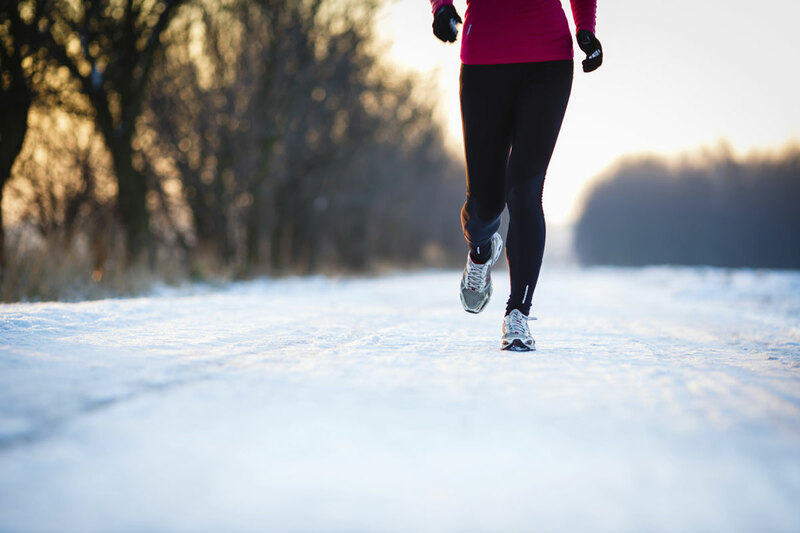 9) The change of weather conditions means your body has to work hard to stay warm which will make you burn even more calories! Enjoy training in the winter! I do!